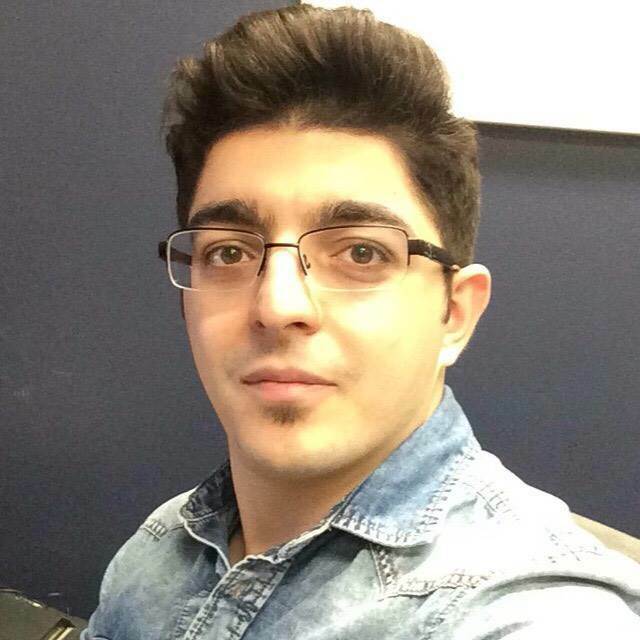 My name is Milad Barmak and I am a Math tutor with more than 4 years experience teaching, and showing students why they shouldn’t be afraid of numbers, equations and word problems. I am a Bachelor Degree holder in Civil Engineering. Being myself a student, I understand the challenges that students go through when it comes to dealing with intimidating subjects, and I have the means to help them overcome fear, so they can harness their true abilities. I have tutored more than 30 students over the past 4 years with a very good success rate and I have taught them from many of different top schools. My mission is help you to fully understand any math concept! I give specialized attention to the specific needs of each of my students, to help them understand the concepts that most frustrate them, since I understand that students learn at their own pace, and according to their own thought process that makes sense to them. I love math, sharing it with others and helping them understand it or learn to enjoy it makes me happy.